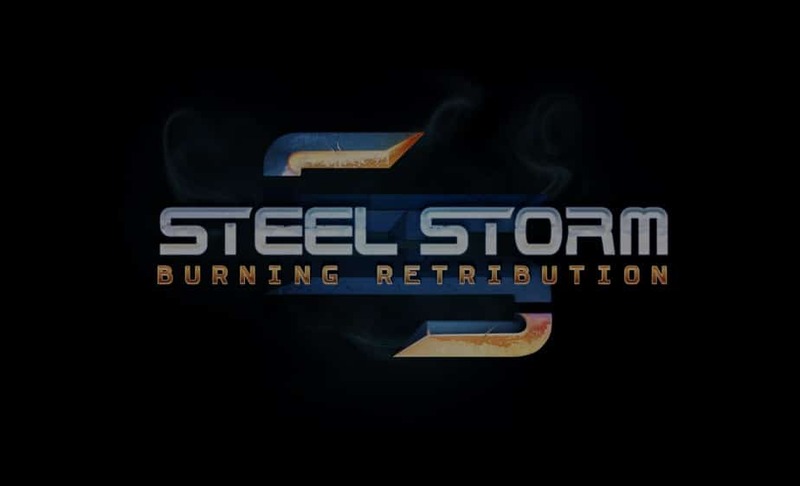 The guys over at Kot-in-Action, developers of the game Steel Storm: Burning Retribution, are seeking people who want to test out the early alpha builds of a new game they are in the process of making, desribed as “Moba meets mecha”. Update 9/28/2011 : The alpha is now released as a mod for Steel Storm, which if you have on Steam will be automatically downloaded when you next log in. Read more here.